1. Welcome back to the lab. 2. Review the procedures and expectations for the day. 4. Students will practice opening, closing and manipulating a website. 3. Review how to know if a website is safe. 4. Show students how to draw a fish and add special textures to the scales. 5. Students will open Story Maker, and complete an underwater scene with a multicolored fish. ​6. 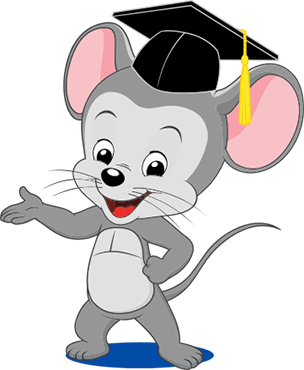 Students who are done may work on their ABCmouse account. 2. Review expectations and procedures for the day. 3. Watch a Daniel Tiger's Neighborhood together. ​4. Show students how to play the various games. 3. Read "I Like Myself". 4. Students will open Color, Draw and Paint ​and draw a picture of what makes them special. 5. Students will use a word bank to help create sentences to type. 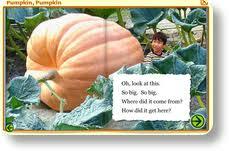 When the picture and text are complete, students may print their work. 3. Watch a short film about the life in the Wild West. 4. Students will open Color, Draw and Paint ​ and draw a picture to represent the themselves as cowboys. 2. Review expectation, procedures and purpose for the day. 3. Watch Somebody Loves You Mr. Hatch on Storyline. 4. Review games for the day. 1. Students will practice opening a website, closing a website, toggling between websites, and navigating within a website using the games of their choice. 2. Students may create a Valentine for the person of their choice and print it out. 3. Watch Carla's Sandwich on Storyline. 3. 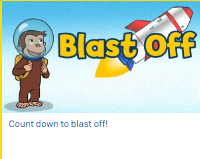 Show students different space themed games to play. 4. Students will work at their station, practicing how to open, close and toggle between tabs to play the game of their choice. 2. 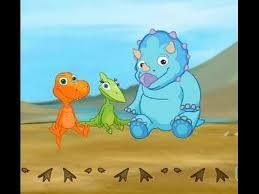 Watch Dinosaur Bob and discuss what we know about dinosaurs. 3. 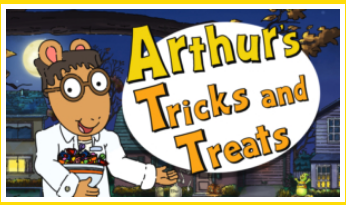 Show students how to play various dinosaur train games. 2. Watch Chrysanthemum and discuss the importance of a name. 3. Show students how to use stamps and stickers in Paint and Draw. 4. Students will create an acrostic poem in Paint and Draw by writing their name and using four stamps per letter to create a picture. Students will print their work. 5. If time permits, students will work on ABCmouse. 2. Review expectation, procedure and purpose for the day. 3. Show students the different station option and rules for each station. 1. Students will work in groups of three at stations of their choice. 3. Watch T'was the night before Thanksgiving. 1. Students will use Kidpix to draw what they are thankful for. 2. Students will format their work as desired and print. ​3. When students are done, they may play Teach Your Monster, Starfall, Dress Tom Turkey, and ABCya. 3. Introduce the purpose of the day. 4. 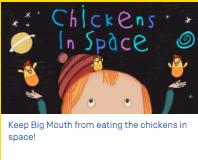 Watch a short video of the book 10 Fat Turkeys. 5. Show students how to draw a turkey in Kidpix. 1. 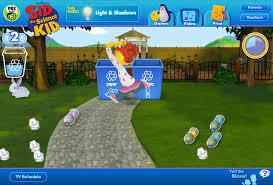 Students will walk to their computer and use Kidpix to draw a turkey. 2. Students will work with the teacher to write about the turkey. 3. Pictures will be printed and placed in a classroom book. 4. 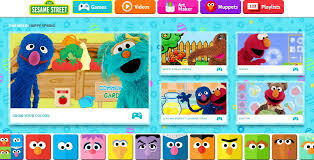 When students are done, they may play ABCmouse or Sesame Street. 4. 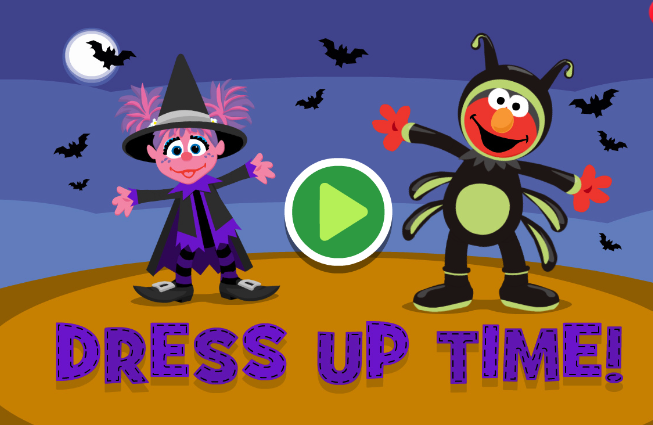 Watch a short Sesame Street Halloween Video. 1. 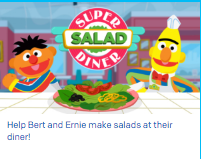 Students will walk to their computer and access Sesame Street games. 2. Students will practice opening, playing and closing a game. 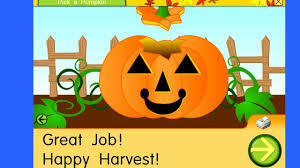 3.Introduce students to websites for pumpkin fun. 4. 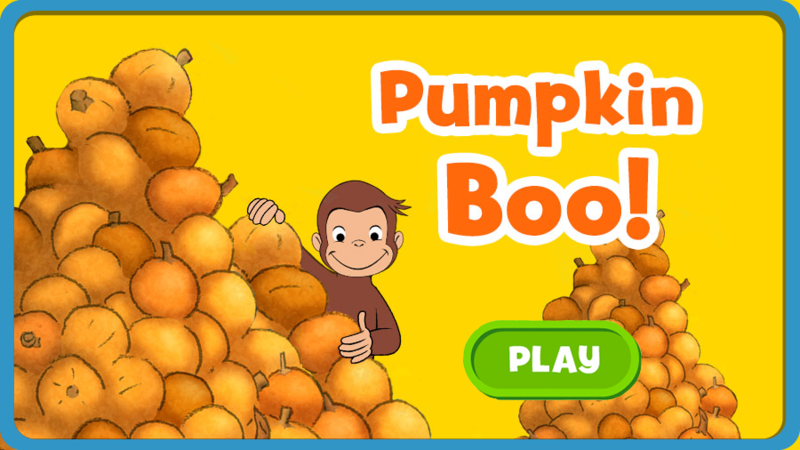 Students will go to their computer station and access the pumpkin fun websites. Students will watch Hey, That's My Monster. 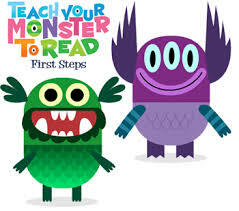 Students will learn about Teach My Monster To Read. Students will log in to Teach My Monster To Read and play to the best of their ability. Student will watch I need my monster as a class. Once done, students will brainstorm what features their monster might have. Students will try to draw their own monster . When finished, students will print their work. If time allows, students may play ABC mouse or OwliBoo. Student will watch There Was An Old Mummy Who Swallowed a Spider as a class. Once done, students will brainstorm what other things a mummy might swallow. Students will learn about Kidpix and the various paint tools they can use. Students will try to draw their own mummy and what it would swallow. 2. 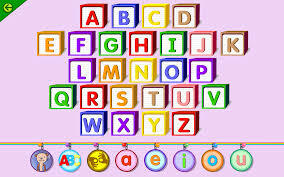 Use smartboard to make a list of things that start with the letter A. Student will watch Safety Smarts Online and discuss why we need to stay safe online. 2. 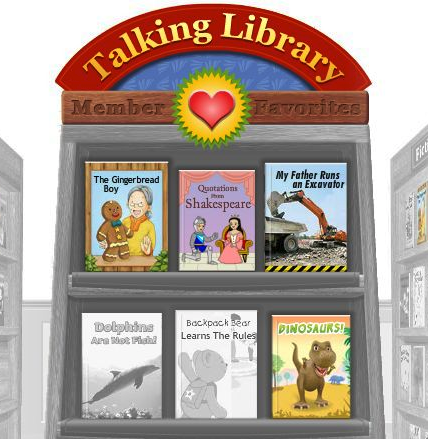 Listen to story in MyOn. 3. Discuss feelings about starting a new school year. Ask the students to share their feelings about the first day of school. 4. Show/Review parts of a computer. 5. Assign computer stations and practice walking to the station. 6. Students will practice mouse skills by playing OwlBoo and OwlieBoo. Students will choose their favorite activity from the year to play. 3. 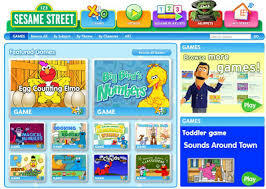 Students will go to ABCya.com and play various math games based on their interest and math ability. 3. Discuss Cinco De Mayo and watch a short video explaining the celebration. 4. 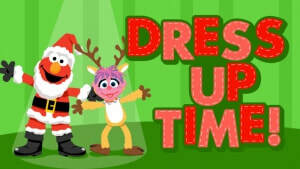 Students will open Kidpix and create a festive scene. 3. Discuss Earth Day and Watch Reading Rainbow. 3. Watch The Tales of Peter Rabbit. 4. 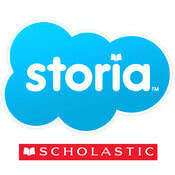 Students will log in to their ABCmouse or Teach Your Monster to Read account. 5. Students will open kidpix, and complete an underwater scene with a multicolored fish. 3. Watch Reading Rainbow: Dinosaurs as a class. Students will play various games from PBS Dinosaur Train. 2. Review procedures and expectations for the day. 4. Review games to play. 5. 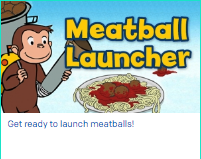 Students will explore a variety of games. March 5 - 9 - Classes will be held in the Science Lab as TELPAS testing is being held in the Computer Lab. 3. Watch Reading Rainbow: The Legend of the Indian Paintbrush. 4. Students will use DoodlePro on the ipads to create a scene with Indian Paintbrush and save their work to be printed at a later date. 5. If time allows, students may play apps on the ipad. 3. Discuss and review various sites for the day..
4. 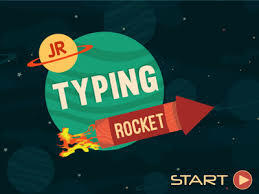 Students will open pick from a list of typing sites listed below to practice their typing skills. 4. Students will open Story Maker and draw a picture to represent the themselves as cowboys. 3. 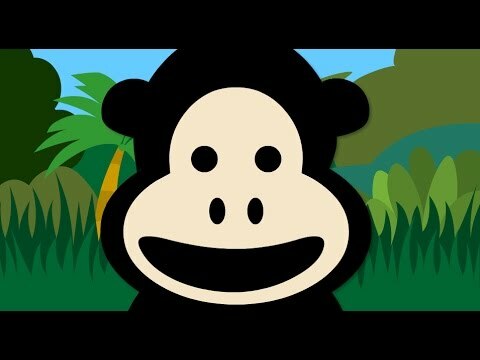 Watch a short film about the Chinese New Year. 4. Students will open Story Maker and draw a picture to represent the Chinese New Year. 2. Review expectations and procedures of the day. 3. Watch a story about Valentine's Day. 4. Students will click on Story Maker and create a valentine for a person of their choice..
5. 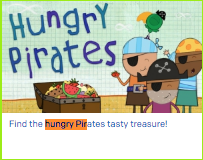 When done, students may work on ABCmouse or TeachYourMonsterToRead. 3. 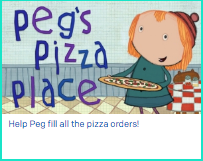 Show students how to use stamps and stickers in Kidpix. 4. Students will create an acrostic poem in Kidpix by writing their name and using four stamps per letter to create a picture. Students will print their work. 2. Watch Penguins Make Bad Pirates as a class. 3. As a class, we will research characteristics and fun facts about Penguins. 4. 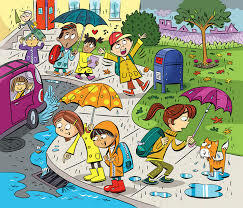 Remind students of the different tools in Kidpix. 5. Students will access Kidpix and create a picture of a penguin. They will add their name to the penguin drawing and print. 5. Students will use Kidpix to create a picture of a snowman doing an activity at night. 6. When done, students will print their snowman. 4. 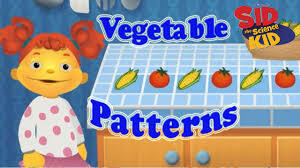 Students will log in to ABCmouse.com and complete winter activities. 3. Watch Twas the Night Before Thanksgiving. 4. Students will go to their computer and create a picture of a Turkey. 5. After creating the artwork, students will type their name and print the art. 6. When done, students may do one of the "When you are done" activities. 1. Welcome to the Computer Lab. 2. Remind students of the purpose, procedures and expectations of the day. 3. Read Twas The Night Before Thanksgiving. 4. Students will create their own turkey (silly, serious, cowboy, mermaid, etc) in Kidpix. Students will print their work. 3. Students will click on their teacher's name and practice coding skills. 4. 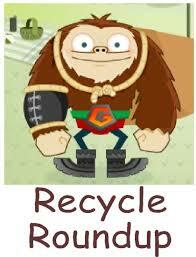 When students have completed their lesson, they may work on ABCmouse or Teach Your Monster to Read. 3. Watch The Digital Tail or Stop and Think and discuss what it means to have a digital footprint. 4. 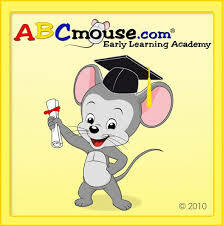 Students will practice their typing skills and mouse skills while working on ABCmouse. 3. Watch I need my Monster as a class. Following the video, we will create a word wall. 4. 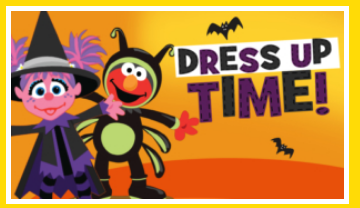 Students will use KidPix to draw a picture of a monster they create. 5. Students will write the name of their monster before printing. 1. Welcome back, review expectations and procedures. 2. Watch Frank Was a Monster Who Liked to Dance. 3. Students will use Paint to create their own monster. Students may print their monster. 4. When done, students may play pumpkin games. 7. 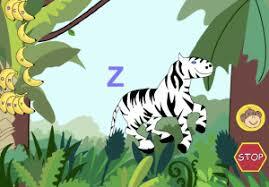 If students have shown mastery of the mouse, they may work on keyboarding skills with the Zoo game.